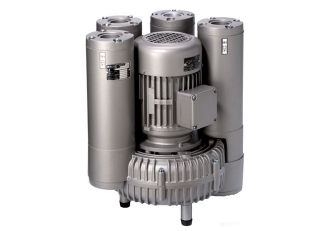 SImplicity of design, contactless, with only one shaft and moving part, Pressure/Vacuum Pumps are long lasting with low maintenance and running costs. 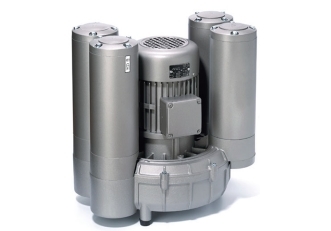 These Pressure/Vacuum pumps operate without lubrication except for the sealed for life bearings in the electric motor. External intake and exhaust filters, control valves and additional http://www.healthandrecoveryinstitute.com/antabuse-disulfiram-alcoholism/ silencers are also available from stock. Ideal for applications where pressure and vacuum are required at the same time, but operate independently. For example: restricting vacuum does not affect the blow air flowrate or pressure.